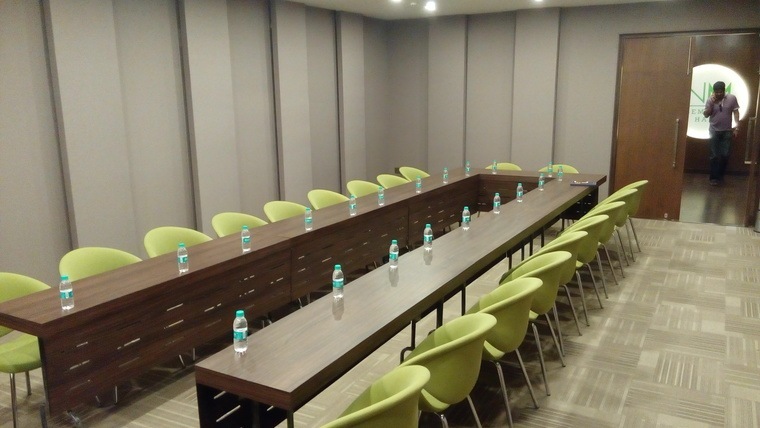 NM Business Centre gives an effective solution to conduct business meeting. 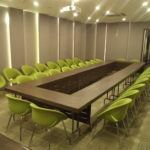 Workshops training sessions, Seminars, Board meetings, Corporate meetings, Conference, Small personal function, Yoga, Dance Classes, Aerobic classes, Music Classes etc. 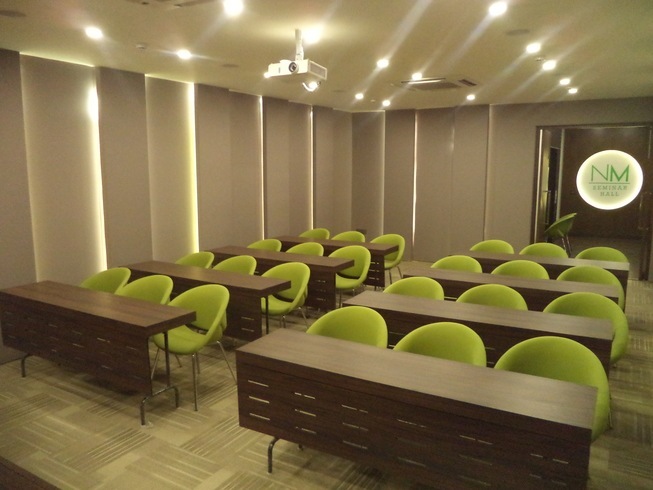 NM Centre offer you two seminar halls with an accommodation capacity up to 50 peoples. 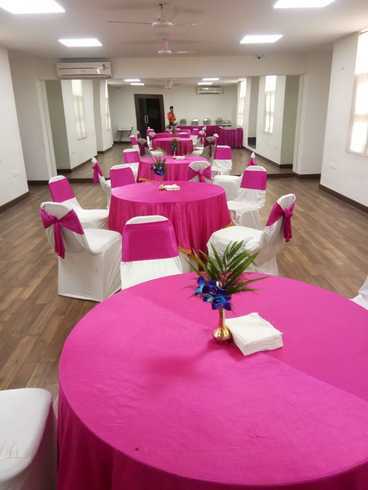 It is Centrally located in the heart of Delhi with ample parking space makes a perfect venue for your needs. We offer beautiful flexible co-working space give you an access to a well networked and vibrant community, we believe that's exactly what you should be spending your time, with everything you would need made at your disposal. 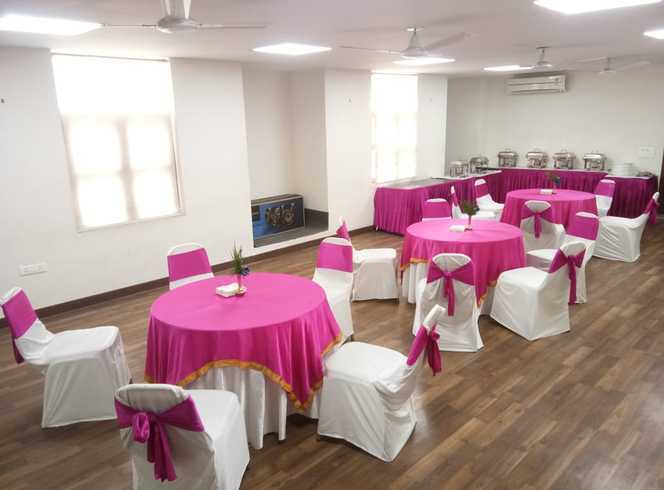 NM Centre offer fully furnished cabin space with reception area for small teams looking for privacy or client facing business. 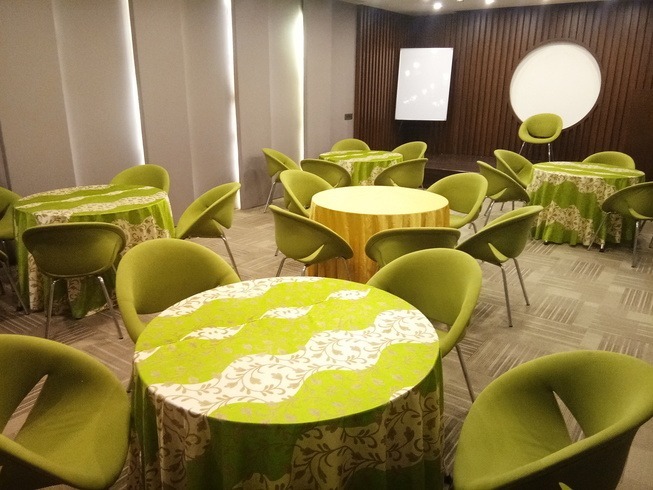 NM Business Centre gives an effective solution to conduct business meeting. Workshops training sessions, Seminars, Board meetings, Corporate meetings, Conference, Small personal function. 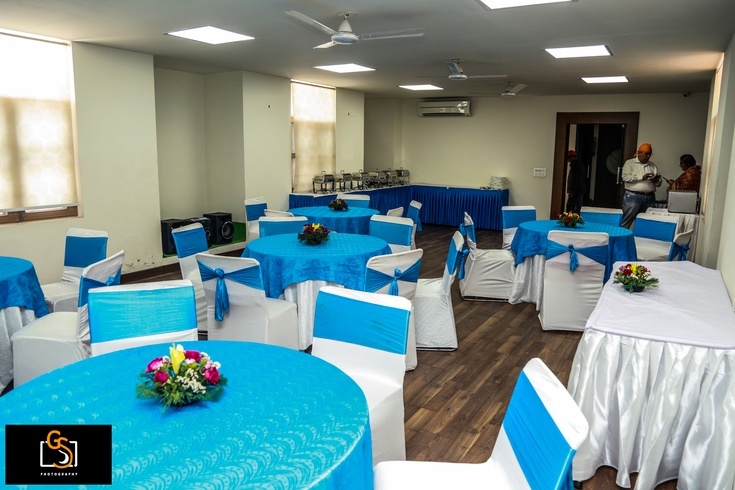 Centrally located in the heart of Delhi with ample parking space makes a perfect venue for your needs. Arrangement for tea, coffee, refreshment &catering if needed. 2.No arms & ammunition allow in & out the promises.